These two petrol-electric autocars were built by the North Eastern Railway (NER) in May 1903. They used a very similar design to the Tyneside electric stock that was being built at the same time. Both shared matchboard sides, large windows, and a clerestory roof. 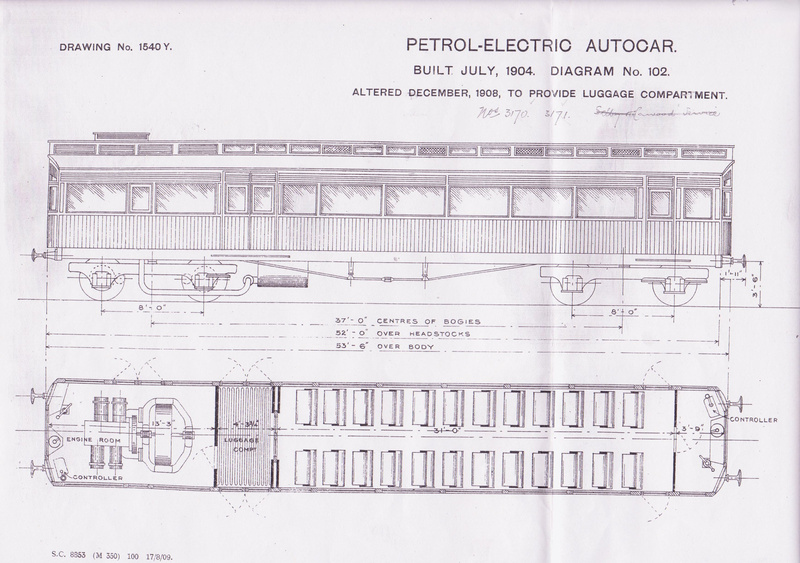 The autocars differed from the Tyneside electric stock in their use of petrol-electric propulsion. An 85hp Napier engine drove a dynamo that produced 550V to two 55hp electric motors. The electric motors drove the axles of the power bogie via gears. The power bogie, petrol engine and generator were all located at the front. The main driving controls were also at the front, and a smaller driving compartment was located at the rear. 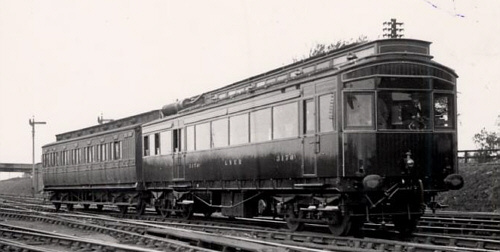 Side doors were located at both ends of the passenger saloon. Reversible seats on both sides of a central gangway provided seating for 52 passengers. Interior electric lighting was provided. Each autocar had three types of brake: a hand screw brake, a Westinghouse air brake, and electro-magnetic track brakes. These track brakes were similar to those used on tramcars. The two autocars were numbered No. 3170 & 3171. They were initially painted using the standard NER lake coaching livery, but were quickly repainted in red and cream. No. 3171 retained its red and cream livery until withdrawal. The original 85hp petrol engine gave a lot of trouble, and Wolseley horizontally-opposed 85hp 4-cylinder engines were fitted. The initial 30 gallon tanks were also replaced with larger 70 gallon tanks, and they finally entered service in August 1904. Despite these changes, the petrol electric autocars were not a great success. Of particular note was their weight of 35 tons 15 cwt which was high for the relatively low power output. The petrol autocars were intended to operate between Hartlepool and West Hartlepool, where they were capable of completing the journey in half the time of the competing tram service. Records are very sketchy, but it appears that only one autocar operated this service, whilst the second worked between Scarborough and Filey. By December 1904, at least one of the autocars operated services between Billingham and Port Clarence. These services were back in the capable hands of steam-operated push-pull units by June 1905, and the autocars returned to the Scarborough to Filey service. It is unclear if they operated these services during the winter months, but they stayed at Scarborough until 1908, when they were transferred to Selby to operate the Cawood branch. In 1909-10, both had two pairs of seats replaced with a luggage compartment. 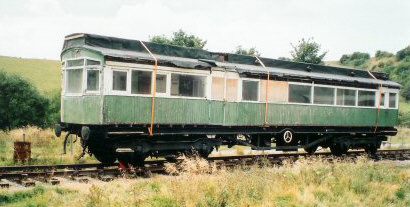 A purpose-built shed was also built at Selby for the railcars in early 1913. In 1923, No. 3170 received a larger 6-cylinder 225hp war surplus engine and a larger dynamo. Whilst in the workshops, it was also repainted in LNER teak livery and received the new number of 3170Y. It was then transferred to Harrogate's Starbeck shed to operate out-and-back trips to Ripon, Wetherby, Pannal, Pateley Bridge, and Knaresborough. However by the end of 1923, this service had been suspended and No. 3170 was moved back to Selby. During the 1920s, the two petrol electric autocars appear to have been little used. No. 3171 was withdrawn on 31st May 1930. No. 3170Y was withdrawn on 4th April 1931. The body of No. 3170 was sold to a North Yorkshire landowner and used as a holiday home. After a number of years of disuse, it was sold to Stephen Middleton for preservation. 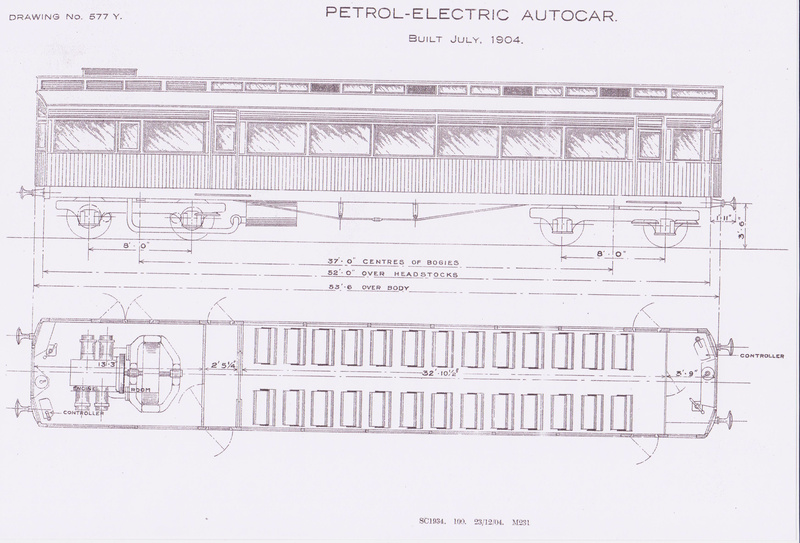 The 1903 Electric Autocar Trust has since been formed to restore No. 3170 back to running condition. Parts have been located. Estimated restoration costs are relatively low, but the original petrol engine will be replaced by a modern diesel for safety reasons. The North Eastern Railway Coach Group have rescued a suitable trailer car which will also be used. The end result will be a unique 100 year old DMU. Medley Models sell a nickel-silver kit of the NER bogie petrol-electric autocars for O gauge (7mm scale); and Worsley Works sell a brass etched kit for 4mm scale. The accompanying photograph is of a 7mm scale model scratch built by Robin Taylor. 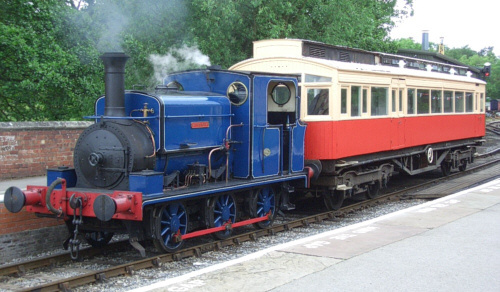 Thank you to the Ken Hoole Study Centre for permission to reproduce the photograph of the petrol electric autocar at Poppleton Junction. Thank you to Mike Grocock for permission to reproduce the diagram drawings. Thank you to Stephen Middleton for the two colour photographs of the surviving railcar. 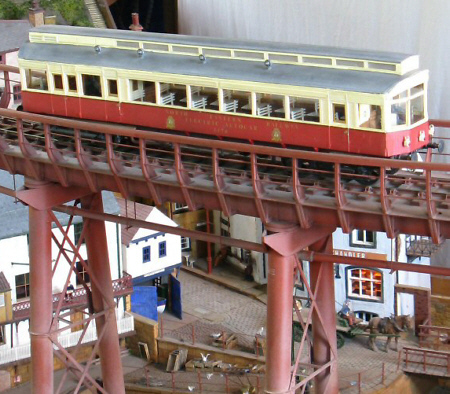 The 7mm scale model was scratch built by Robin Taylor, with thanks to Keighley MRC for assistance in creating the photograph.